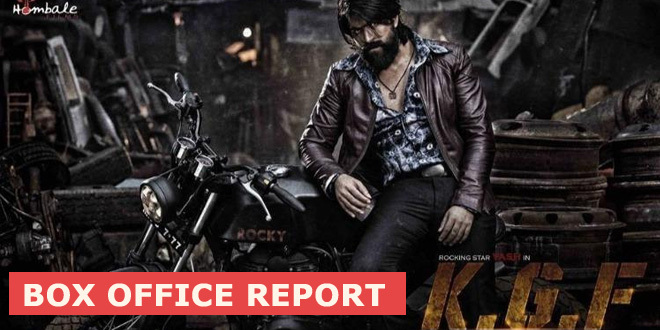 The film KGF featuring KGF has not just done well at the box office in Indian screens but also had a fair show in the neighbouring nation – Pakistan. It was the first South Indian film to find its release in Pakistan. The film was released last Friday, and since then it has scored well over the box office. As per reports, the first-weekend box office collection for KGF in Pakistan is 3 crores. Back home the film had already collected 200 Crores at the box office, and the makers along with the entire cast and crew were seen partying. The event had the lead actor Yash, along with Ananath Nag, Srinidhi Shetty, and Vijay Kiragandur to name a few. 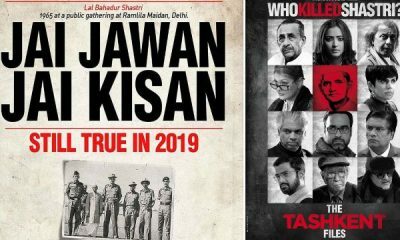 In Pakistan, the Hindi version was released for the obvious reasons last week. The movie was released on screens in different regions. As per reports, the film collected 81 Lakhs on the first day of its release in Pak. The second day the film collected around 1.06 Crores, while on the third day it was around 1.45 Crores. So the first three days or weekend collection for the film tolled to around 3.32 Crores on the first day. This is the first time we have seen any South Indian film was released in Pakistan. Yash has been released in the entire country. 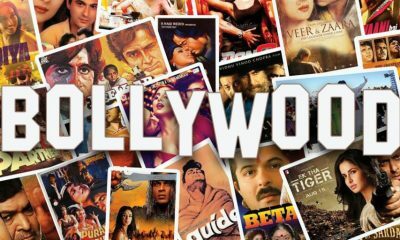 The film is gaining a good buzz in the media and is likely to do better over the box office getting an increased viewership. As per reports, the film is likely to be seen releasing in China as well. As of now, the film KGF has entered into the 200 Crore Club. 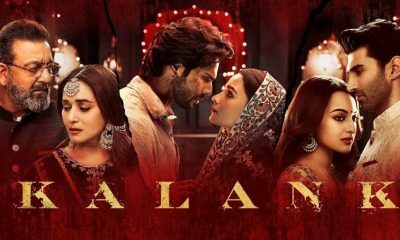 The Hindi version in India has earned 42 crores, while the film has made us earn 21.45 Crore on the first week, while on the second week, it made 7.44 Crores and in the third week, it has gained 1.61 crores. In other words, it is going great guns over the box office and likely to do better business. Stay tuned to know more about it and others only with us. Is Sunil Grover ready to make his comeback at Kapil Sharma show?